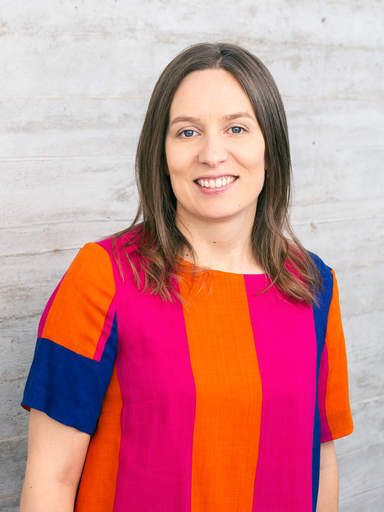 Katri Kauppi (nee Karjalainen) got her PhD from Helsinki School of Economics in 2009, on the topic of "Challenges of purchasing centralization - Empirical evidence from Public Procurement". She was the youngest female doctor to graduate from the school. After her graduation, she has worked as an Assistant Professor of Operations Management at Manchester Business School, and as an Assistant Professor of Purchasing and Supply Chain Management at Nottingham University Business School. In August 2012 Katri started in the tenure track of Aalto University. Katri's research is in the area of purchasing and supply chain management. Her main focus areas include organisational theory applications in purchasing and supply chain management, public procurement (including centralization, non-compliant purchases and services outsourcing), international comparative surveys, social sustainability in supply chains as well as principal-agent relationships in purchasing and supply chain management. Katri is also part of the international purchasing survey -group (www.ipsurvey.org) and the international manufacturing strategy survey group (manufacturingstrategy.net). 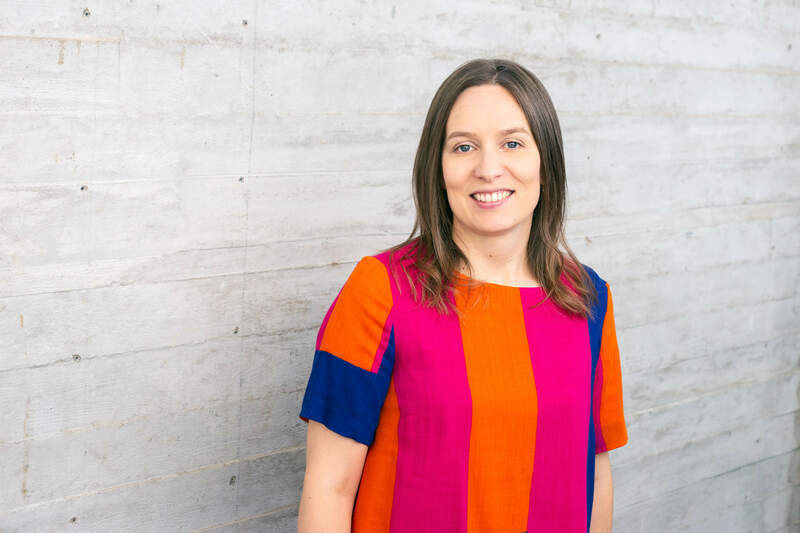 Katri Kauppi (née Karjalainen) got her PhD from Helsinki School of Economics in 2009, on the topic of "Challenges of purchasing centralization - Empirical evidence from Public Procurement". She was the youngest female doctor to graduate from the school. After her graduation, she has worked as an Assistant Professor of Operations Management at Manchester Business School, and as an Assistant Professor of Purchasing and Supply Chain Management at Nottingham University Business School. In August 2012, Katri started in the tenure track of Aalto University. She was promoted to Associate professor and received her tenure in August 2018. Katri teaches purchasing and supply chain management topics at Aalto University School of Business. She has published in several leading journals in both supply chain management, operations management and public administration area. In June 2018, Katri was awarded Academy of Finland project funding for her research project titled "Alternative Causes to Agency Problems in Inter-Organizational Relationships". In November 2014, Katri received the World Culture Council Special Recognitions Award, which is given to talented researchers, who early in their careers have had international impact through their research. Katri's research has been awarded with the "Chris Voss Highly Commented Paper"- Award in 2014 and in 2011. This award is presented at the annual Euroman Operations Management Association conference. 2013-2014, Katri was invited to be a member of the Finnish Academy of Science and Letter's Academy Club for Young Scientists. Her presentation in the Academy Club can be viewed online (in Finnish) through this link. Katri has received the School of Business Award for Faculty in 2013 for "Teaching Material Development of the Year" based on the podcasts she has developed for her course, both to be used as a learning tool and as an assessment. Please note that publications pre-2013 are under my maiden name Karjalainen, from 2013 onwards under Kauppi.